I remember the first time I heard Billy Ocean I was in the car with my BF and he played Caribbean Queen and I thought: this is good! A week later he came to town and we were lucky to have the chance to be there because it was awesome! 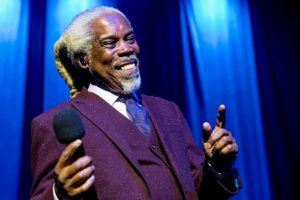 Billy Ocean is 67 – yes, he is! 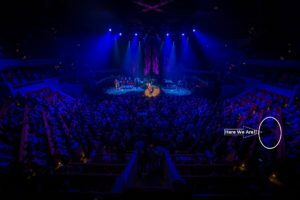 – but he sings and dances the entire concert which is super cool to see – especially given all the ‘playbacks’ going on with the new generation! – and he interaction with the crowd is amazing; he is funny, fun, throws kisses around all the time, gives attention to the public and shakes his bones more than young guys do on the dance floor! 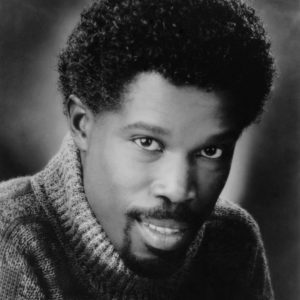 He recorded his first album Billy Ocean (1976), and since his first single release, Love Really Hurts Without You (my favorite! ), he had a series of successes all over the world, including Suddenly, Loverboy (I know: the video doesn’t make sense at all!! ), When The Going Gets Tough, The Tough Get Going, There’ll Be Sad Songs (To Make You Cry); he was the most popular British R&B singer-songwriter of the early to mid-1980s and in 1985 he won the Grammy Award for Best Male R&B Vocal Performance for his hit Caribbean Queen. A curious fact about him (at least for me it is! ): he is a member of the Rastafari Movement – and he has a white rasta! So, this is my tip for the old good times of this week: listen to Billy! Let me know if you’re a fan and don’t forget to follow our FB official page! 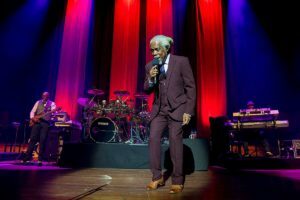 This entry was posted in Goodies From The Oldies, Music, R&B and tagged 70s, 80s, Billy Ocean, hits, legend, legends, music, R&B, success, website by hadassa. Bookmark the permalink.